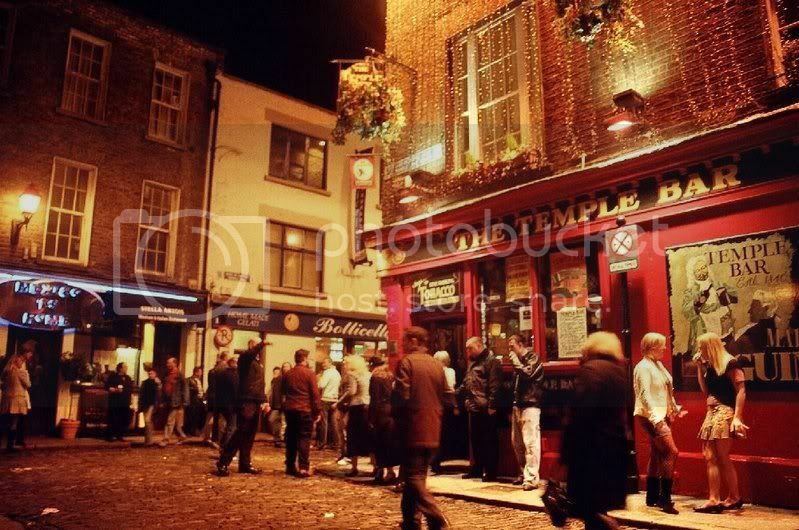 The Temple Bar ~ where we bully the jukebox everyday! Okay I'm putting in 3 REM songs in the jukebox and none of you can do anything about it! Oh crap! It'll only let me play 2 and it ate my dollar! We want to see manhugs. I promised myself I'd get to bed earlier this week. I'm so good at keeping promises, aren't I? I'm too bored out of my brain to sleep. Would you like to see heterosexualmanhugs or homosexual ones? Cause this place is all about the love, man. Still snowing over there, Zoots? Do you know when you're definitely starting the new job? When is your next open mike, tre, next month? Have you narrowed your songs down? Will they let you do any originals?